Us, photographers, are very demanding about reproduction of our images as well as respect of colorimetry. That’s why we are at your disposal to any question concerning this service. Before sending your images on our ftp server, don’t forget to read these technical specifications of data preparation. We put at your disposal all of our ICC profiles to screen testing at home. This permits you to authenticate yours corrections and your own colorimetry before sending your finalized data. With a various choice of art and baryta-coated printing paper, benefit of professional digital printings at attractive prices with a perfect quality. 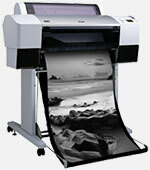 Your pictures are printed with a print system using the last ULTRAChrome K3 inks. Associated with the best printing papers, this technology permit to guarantee quality and incredible longevity of your printings. As professionals in colorimetry and art printing, we can guarantee you that colors of your printings will correspond to those of your original data. Further, we select papers according the strictest criteria of quality and accuracy of colorimetric reproduction. The ICC profiles of our printing processes are freely available to previewing on your screen rendering of your printings (and retouching your pictures in consequence of). 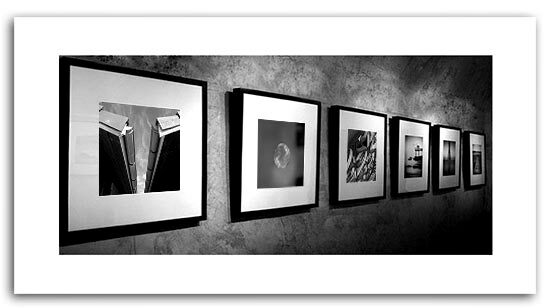 Pictures are printing on the high quality of art printing papers as: glossy baryta-coated papers, matte or bright, smooth or even textured. 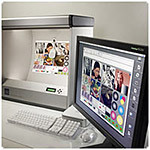 Each paper/ink combination is tested by the independent organization Wilhelm Imaging Research. We promised on your printings 150 years longevity if mounted under glass, and 200 years longevity if kept out of light. - Pictures are rolled in silk-paper, and then inserted in a cardboard tube to prevent shocks and deformations. - The cardboard tube is then protected in an inflexible three layers cubic package. - Pictures with a size of 20x20 cm and 20x30 cm are protected in an inflexible flat cardboard package. It is then inserted in a flexible card boarded envelope for delivery.